We appreciate the importance of your brand and how it should come across to your customers. 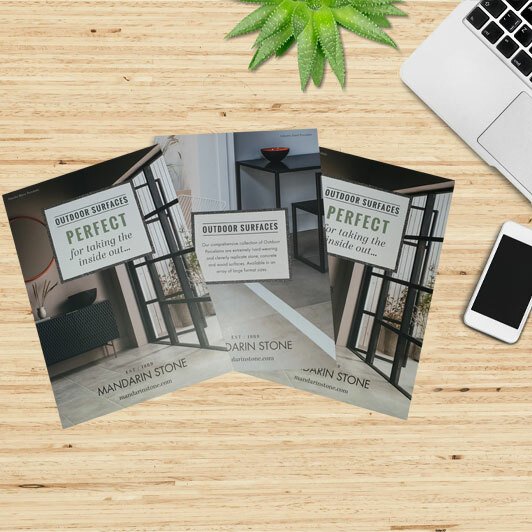 With over 20 years of print experience our team produce superb quality and eye catching printed materials for all trades, from flyers to exhibition displays we have got you covered. We're not just a web design company, we also provide business grade hosting and technical services for all of our clients. We specialise in WordPress site development and responsive web design, allowing us to create a bold web presence for your business. 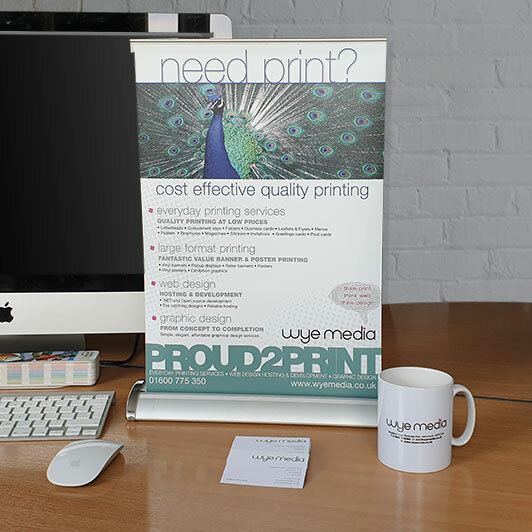 Whether we are designing for web or for print, Wye Media offer a tailored design service to suit your needs. 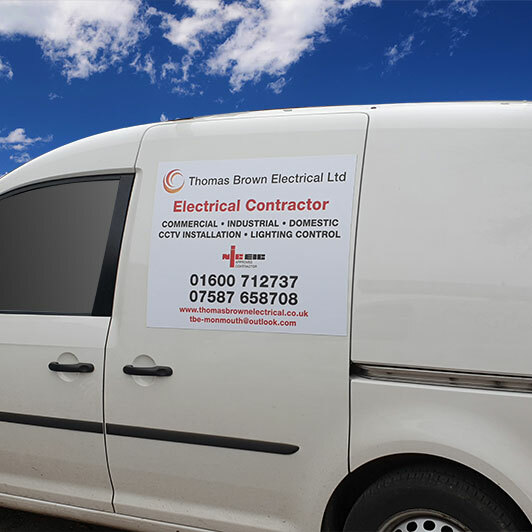 Competitively priced design charges and a wealth of experience across multiple industries enable us to provide your company with high end design and branding whatever your project may be. We’re a Print, Web & Design company located in Monmouth, in the beautiful Wye Valley. Centrally located, we are easily accessible from Cardiff, Newport, Bristol and Birmingham and work with companies and individuals across the UK. With 2 Konica Minolta SRA3 production presses and in house finishing, we continually produce outstanding print work and achieve tight turnarounds for all of our clients. Specialising in WordPress builds, we offer competitive website design and development services from initial concept to finished site. We back this service up with our business grade web and email hosting. Logos, corporate branding and project work are all design areas we excel in. From initial briefing and brainstorming through to final delivery, our design work can be seen being utilized by company all over the UK. Big is not always better, but it does help you stand out. Our large format offering caters for all of your ‘big’ print needs from display boards and signage to banners and exhibition graphics. Dye Sublimation printing onto 1mm Nitrile Rubber with a knitted fabric top. We can produce either bordered or borderless bar runners in a range of sizes. 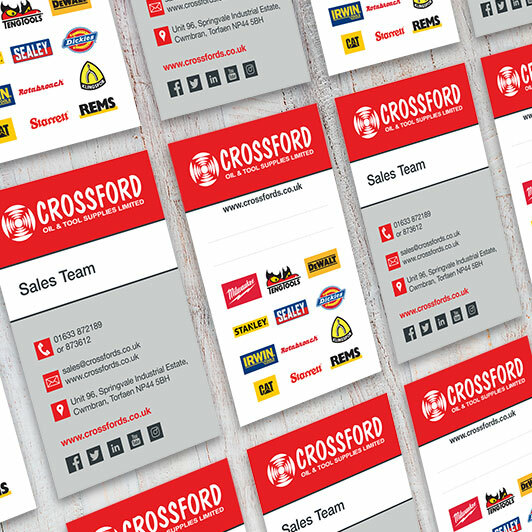 We print brochures using a wide variety of stocks and finishes. We can saddle stitch and PUR bind brochures. 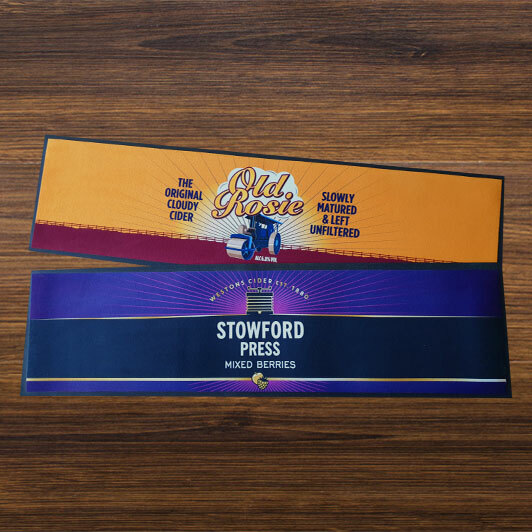 Make your print stand out with Matt Laminated covers or perhaps go for an uncoated finish and stock. Temporary vehicle graphics are perfect to advertise your brand. All of our car magnets are produced utilizing vehicle grade magnetic sheeting. 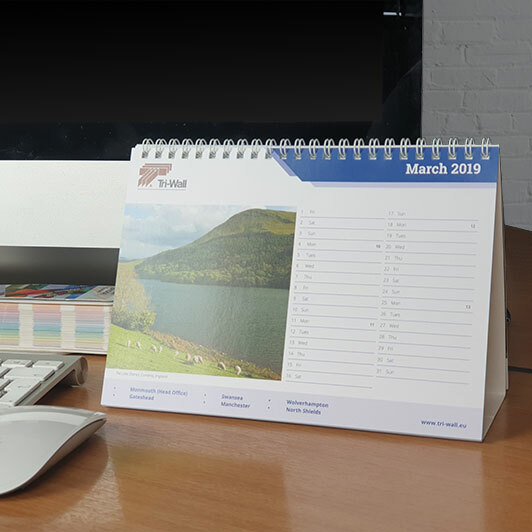 Desktop calenders printed onto 300gsm silk and wire bound to 500gsm backing board ensuring a rigid finish and useful marketing tool to give to your clients. A4 and A3 desktop rollers banners. Printed on 230mic blockout anti scratch material and mounted into cassettes. 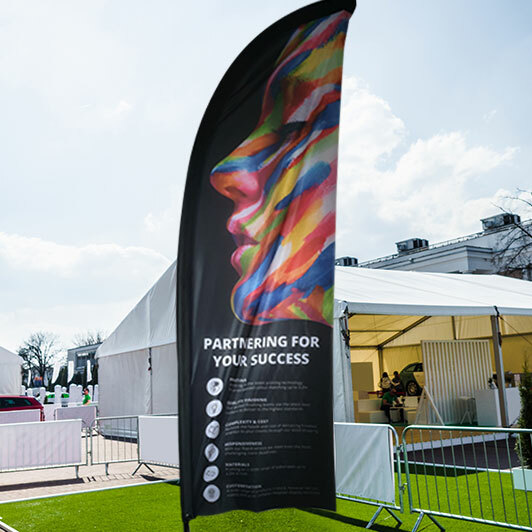 Dye Sublimated flags printed and finished in a range of shapes and sizes. Quill, Feather and Crest shapes are available. We can supply with a range of fittings from ground spikes to weighted rings. 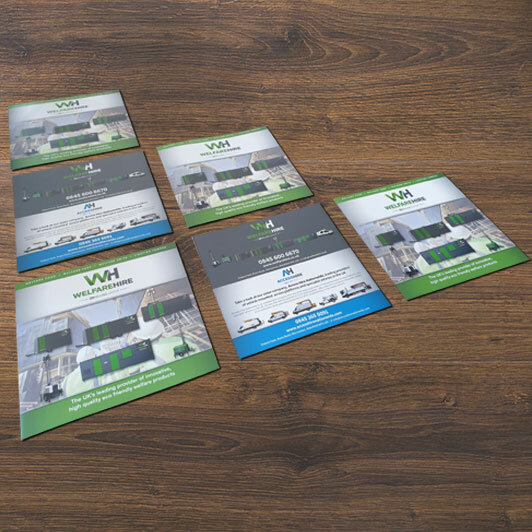 Flyers in all shapes and sizes printed on a range of stocks from 130gsm gloss upto 300gsm silk. A4, A5, A6, A7 and DL are all sizes we offer. Easily promote your business or event. To get a call back please fill in the details below, and one of our team members will contact you once they're available.